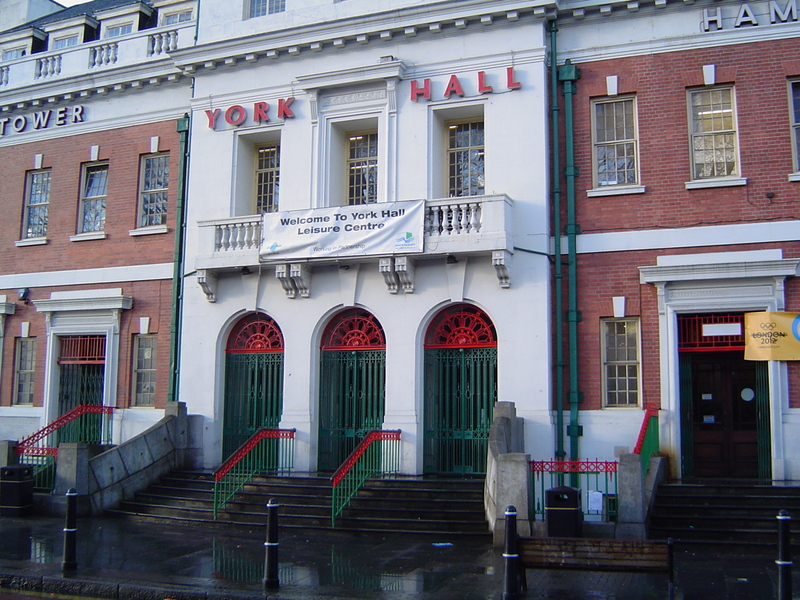 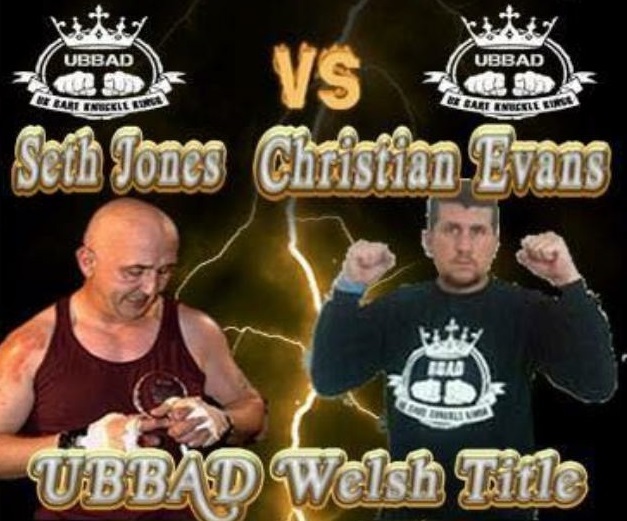 Pretty Boy talks UBBAD Wales and a return to winning ways! 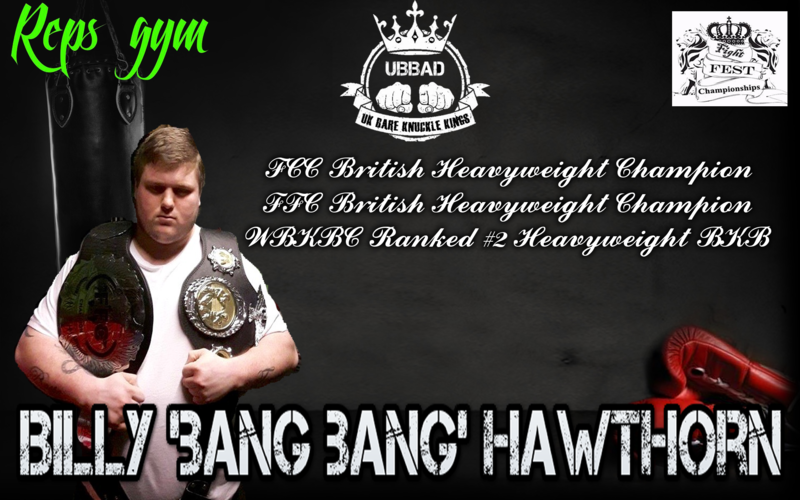 Billy Hawthorn still banging his way to the top! 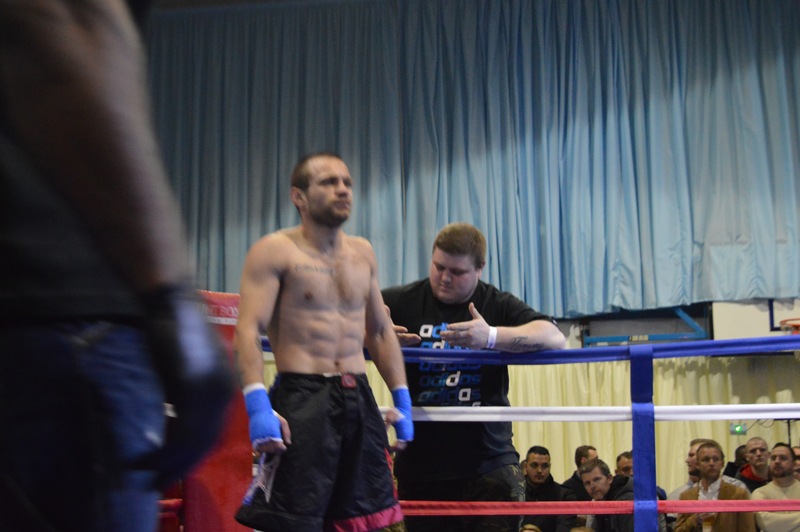 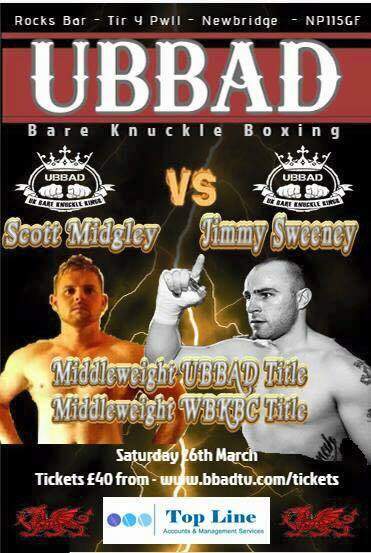 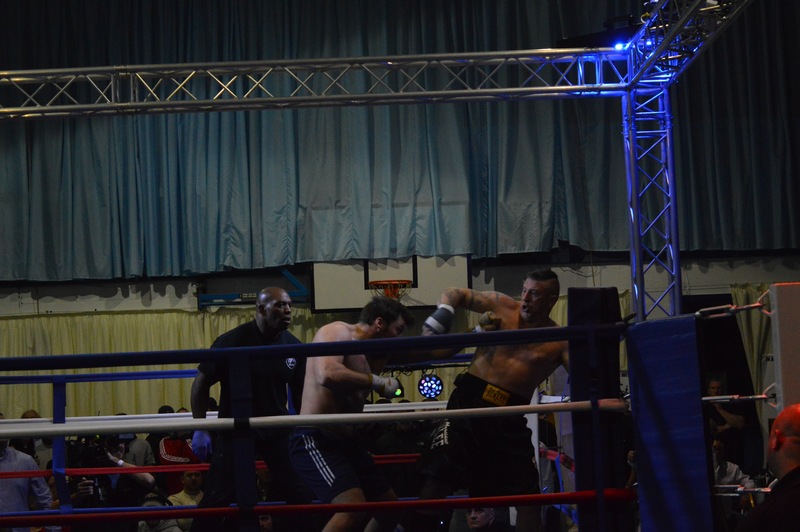 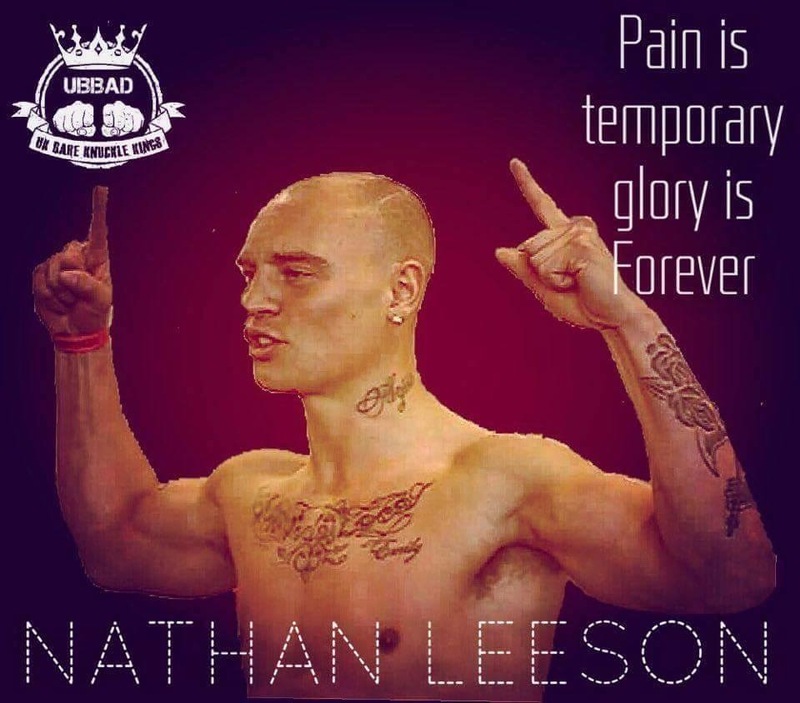 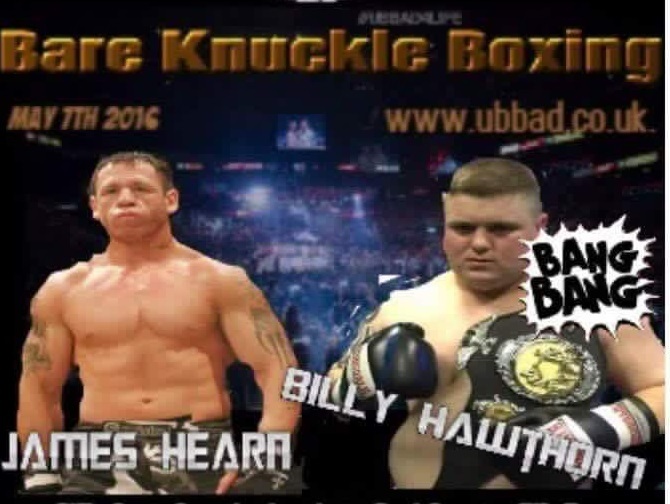 Who will be the ultimate dragon in the Welsh title fight set for March? 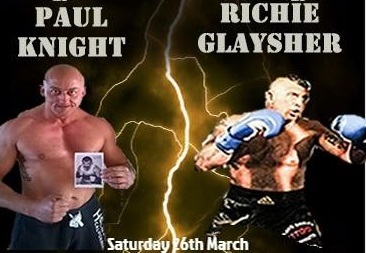 Will it be Knights Night, or a Victory for Glaysher?